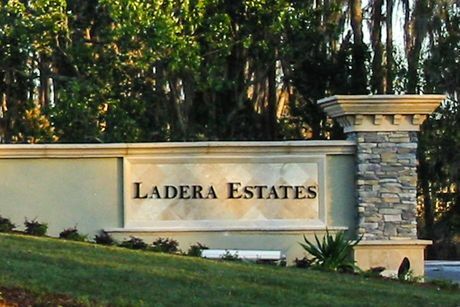 Ladera is a gated upscale community in Lutz, FL just north of Tampa. 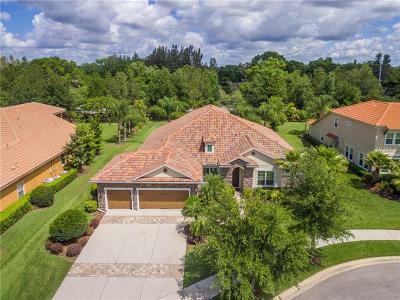 Located just off N. Dale Mabry Hwy close to the Veteran's Expressway, residents of Ladera enjoy spacious, luxury living close to all the action that Tampa offers but just outside of the city. 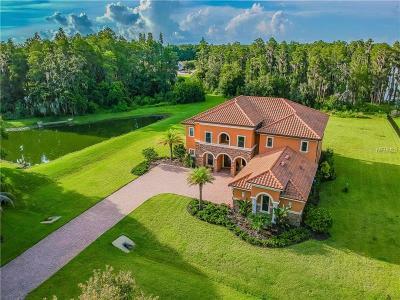 This prestigious gated community consists of 168 luxury single family homes built around Lake Merrywater. 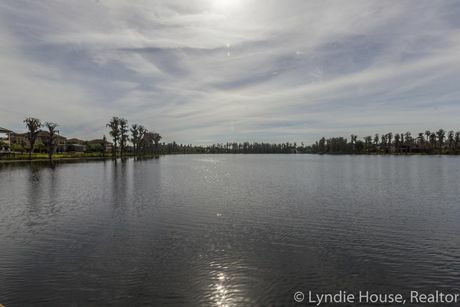 Many of the Ladera homes enjoy beautiful waterfront views. 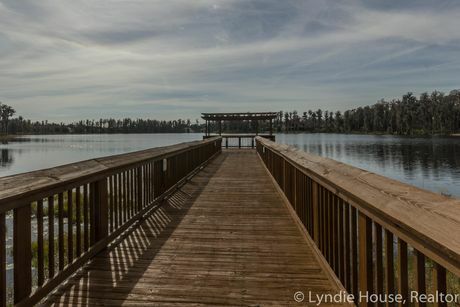 Some of the many features of Ladera include a gorgeous gated entrance, community gazebo, boardwalk, strolling park, well-maintained landscaping and much more. Ladera is spread across 220 acres with the homesites ranging from 1/2 to 1 acre and homes for sale are priced from $600,000 to well over a million dollars. Ladera is a newer community which began in 2007 and still offers new construction to-be-built homes as well as resale homes for sale. Residents could not ask for a better location. 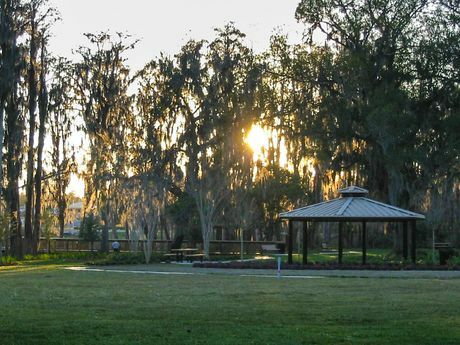 Lutz is a suburb just north of Tampa which offers great shopping and dining with a little more laid back feel but is close enough to Tampa to also take advantage of all the great entertainment that Tampa offers. Visit the Ladera Market Report page for a list of the latest active, pending and sold homes in Ladera from the past 3 months. 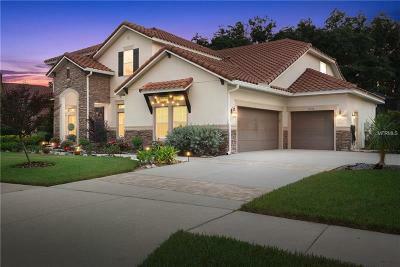 Do you own a home in Ladera and want to find out how much it's worth? 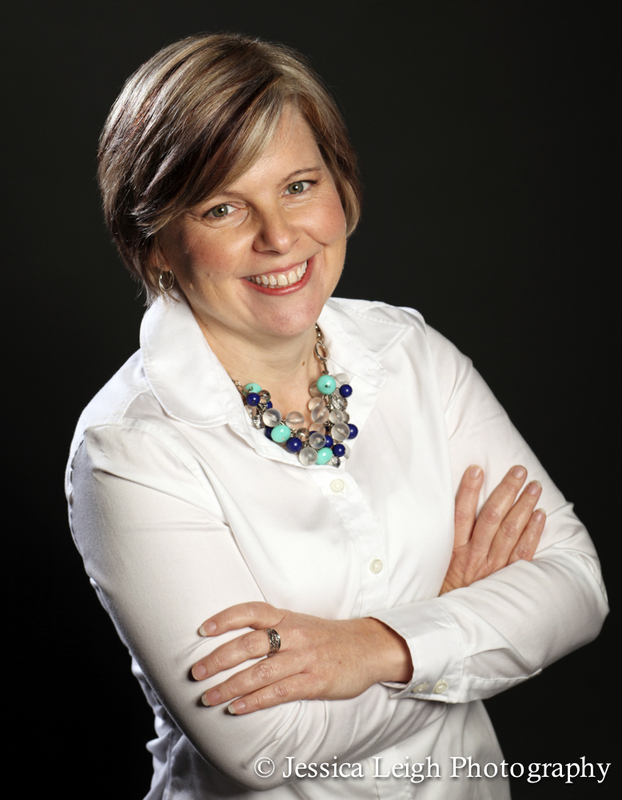 Contact us for a free market analysis of your home.